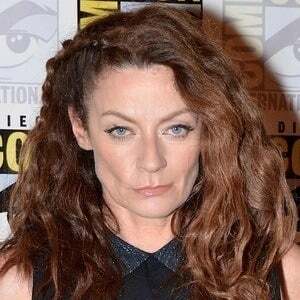 Scottish actress well known for her roles in the TV comedies Green Wing and The Book Group. 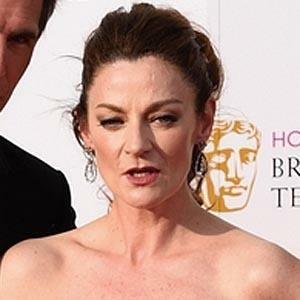 From 2014 to 2017, she starred as Missy/The Master on BBC's Doctor Who. She was inspired to act after seeing the play Kiss Me Kate. She once toured with the Royal Shakespeare Company. 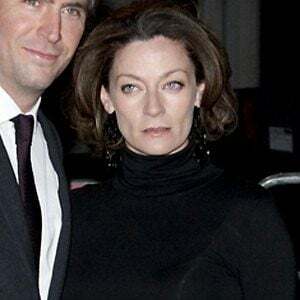 She married actor Jack Davenport in 2000. The couple had a son in 2010. She was in the film "Chromophobia," with Penelope Cruz.